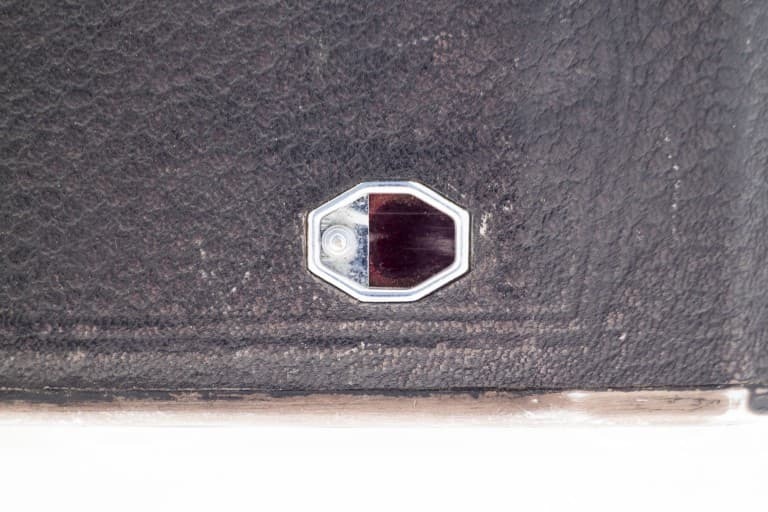 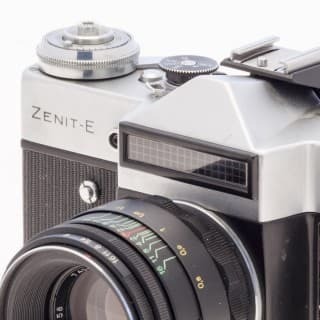 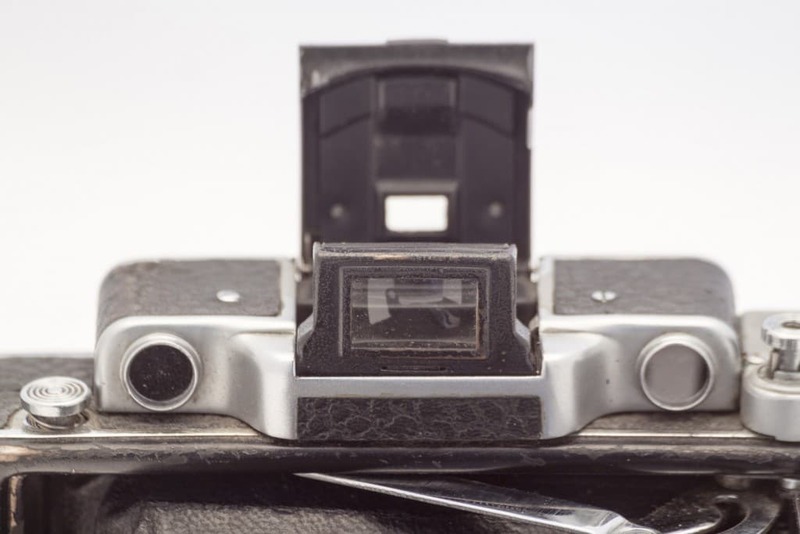 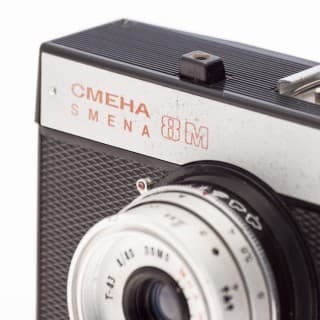 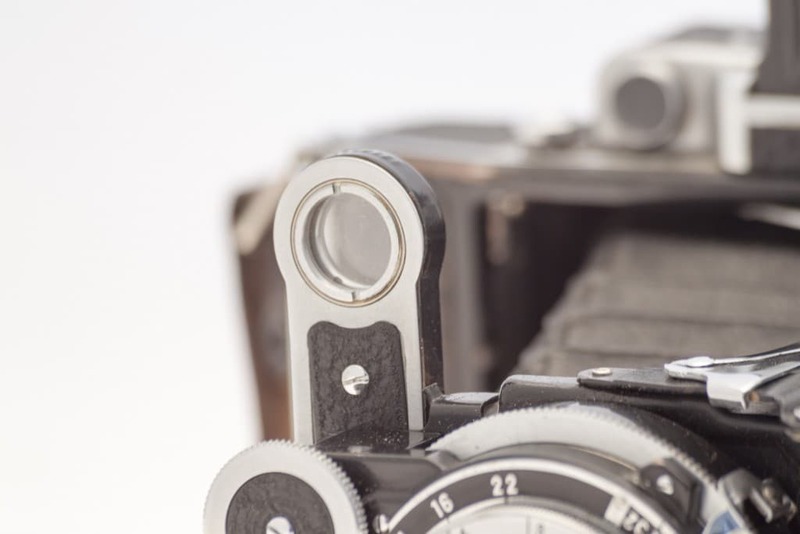 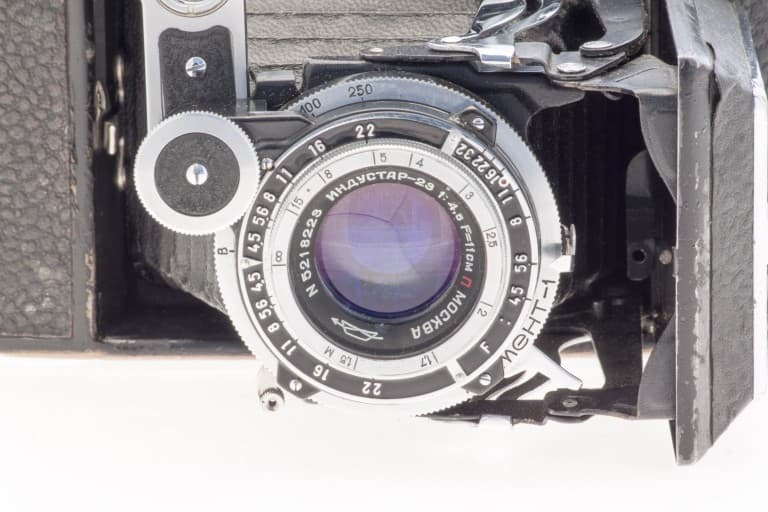 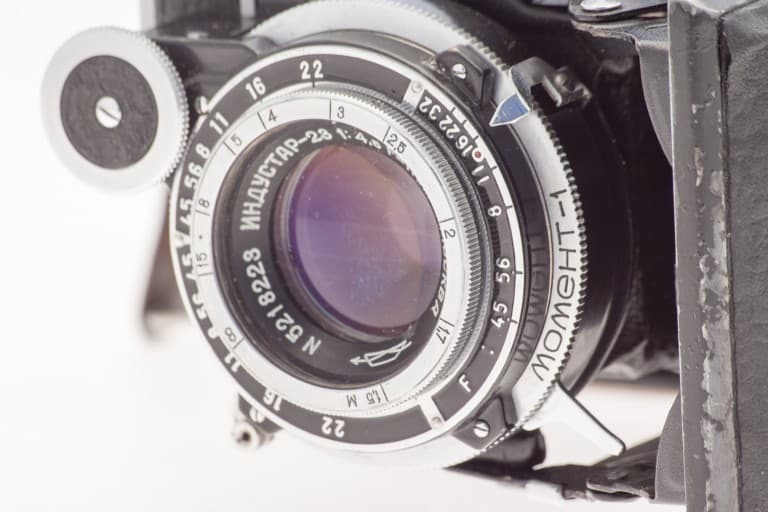 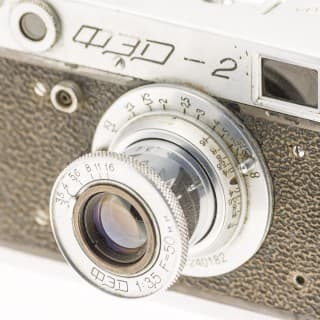 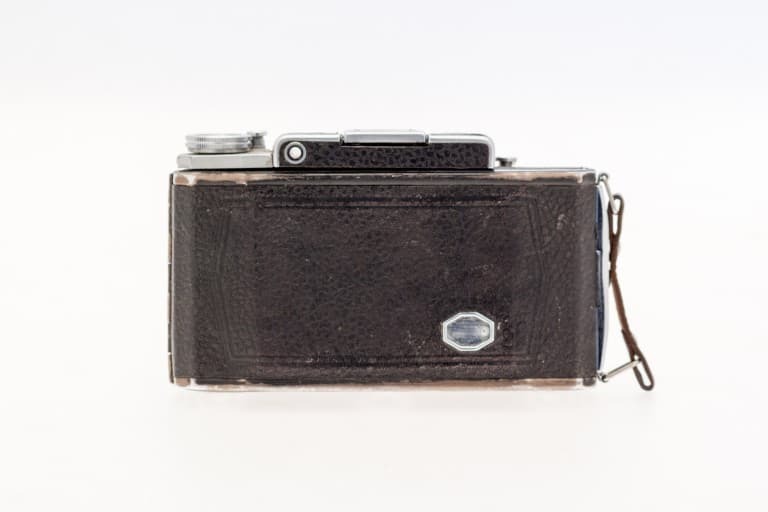 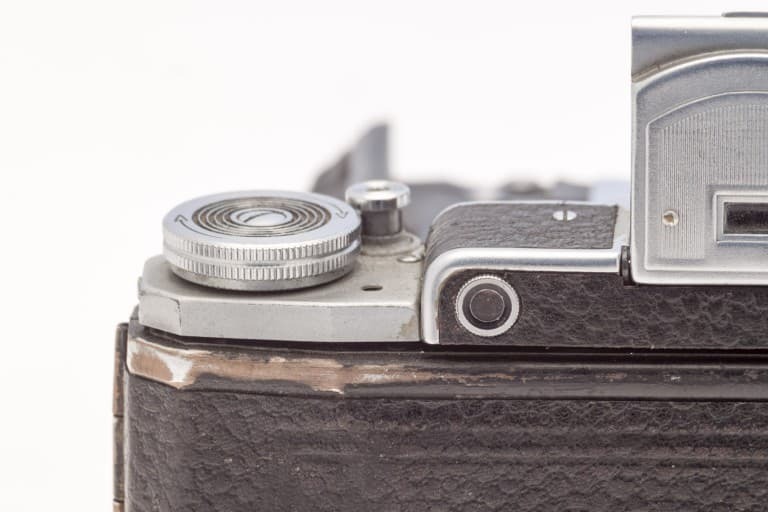 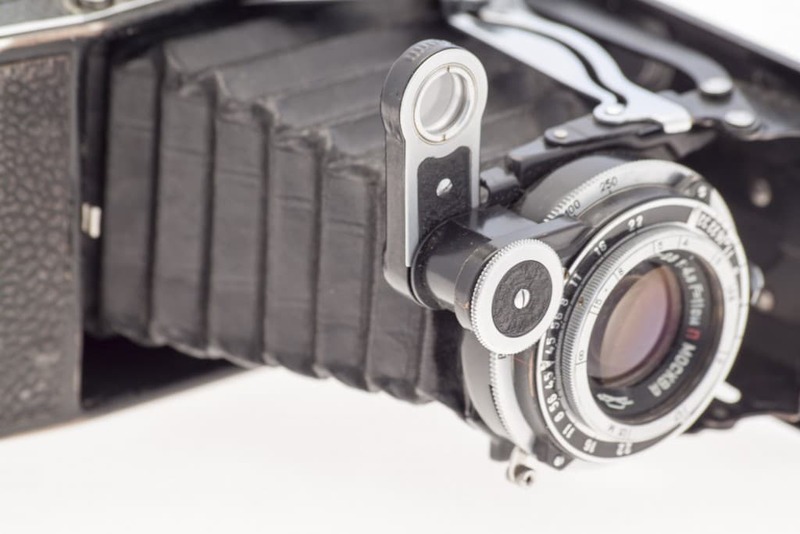 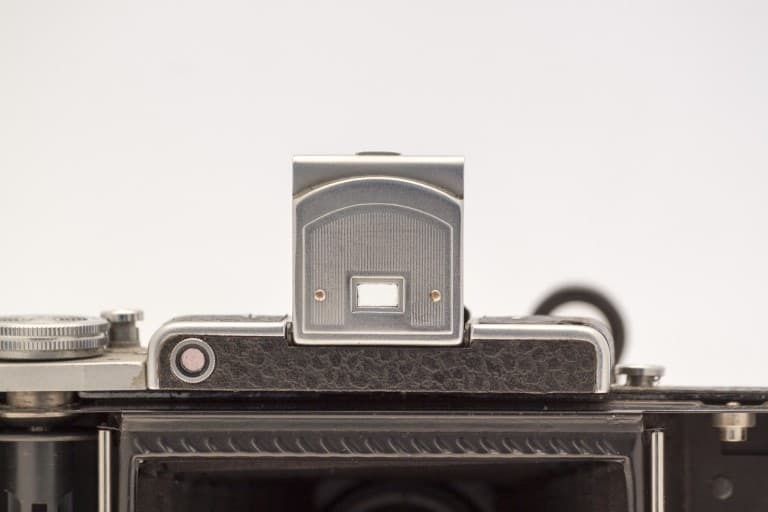 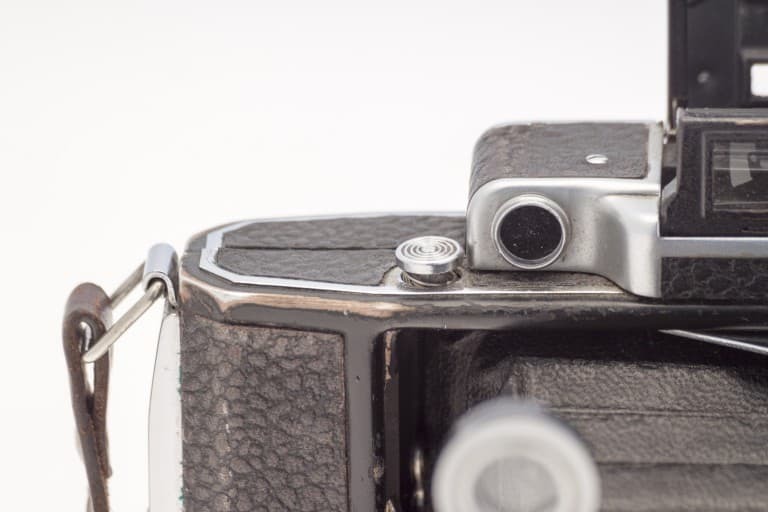 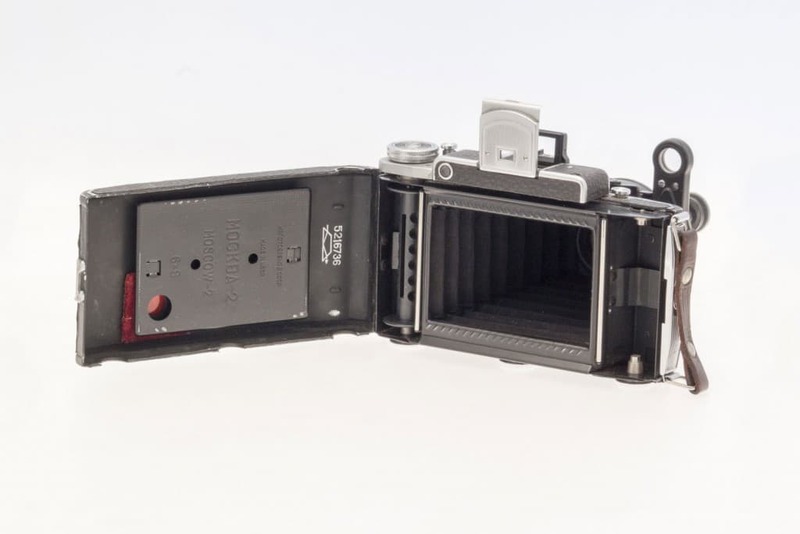 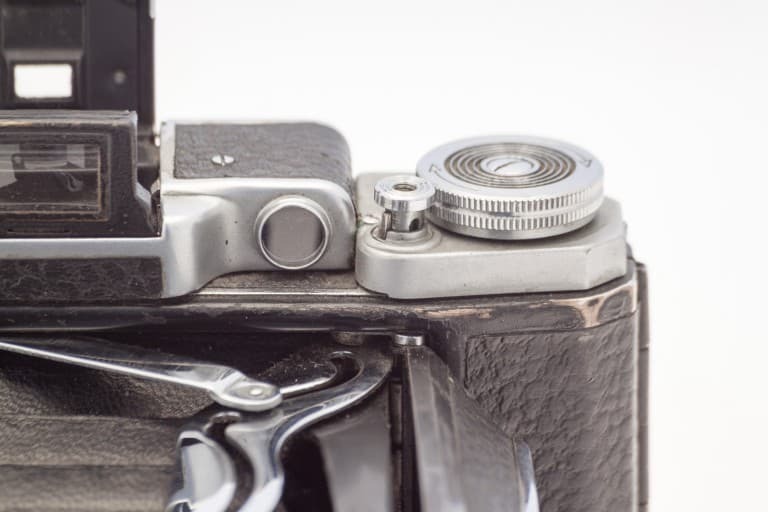 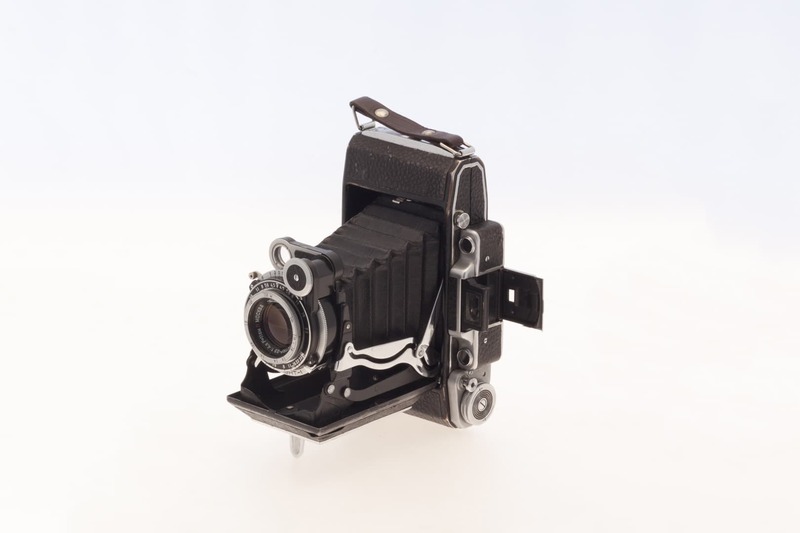 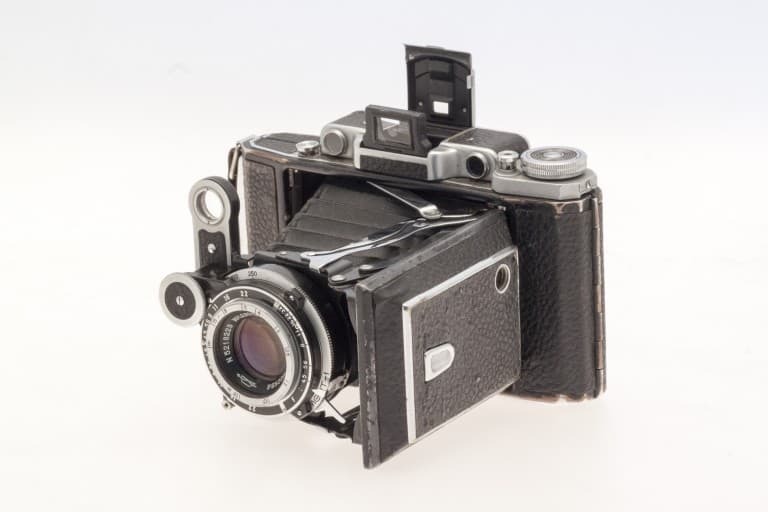 This camera is fully functional and support 6x6cm and 6x9cm film formats. 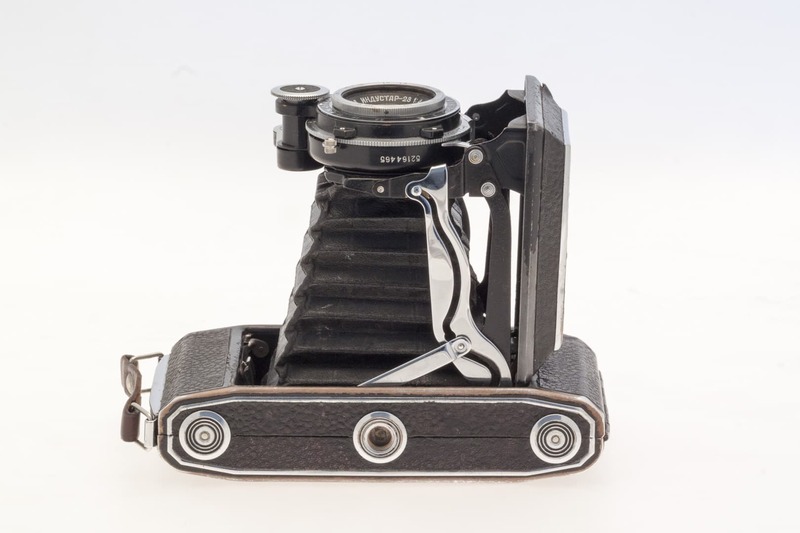 The retractable mechanism makes it very compact but also very heavy. 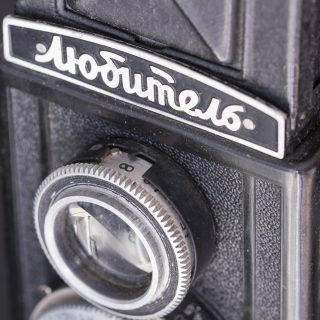 I bought this camera from a person in Moscow through the site molotok.ru but i’ve never tried to use it.